synopsis (EN) Hunt with the pros. Take down the the world's biggest game with some of the foremost hunting pros as your guide. Bring home bigger game faster using advice from our pros, including Wade. Middleton, Jim Shockey, and Ralph & Vicki Cianciarulo. 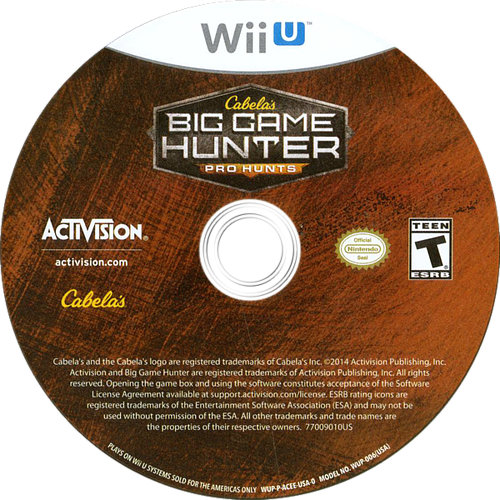 The most authentic hunting ballistics ever in a Cabela's game! Track, scout and target your trophy animal in all new ways! 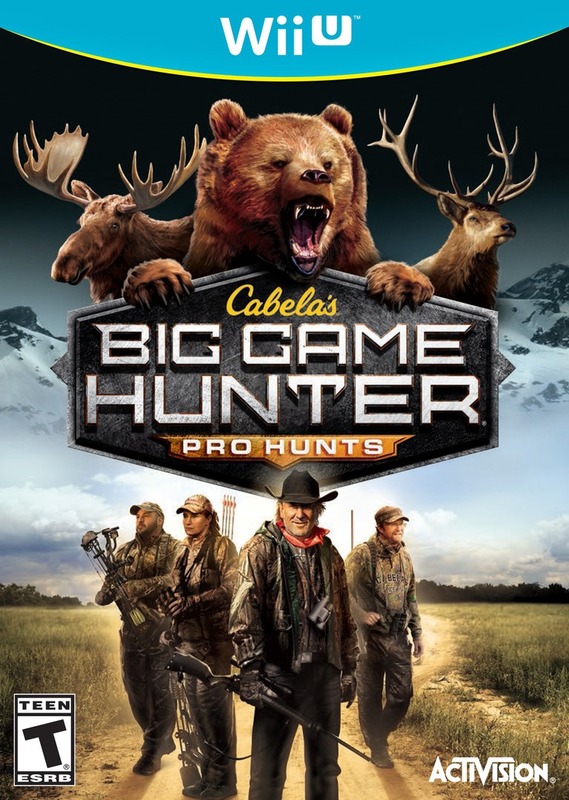 Traverse maps 4x the size of any previous Cabela's Big Game Hunter game!